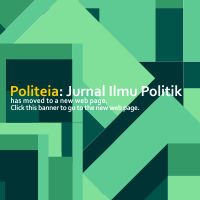 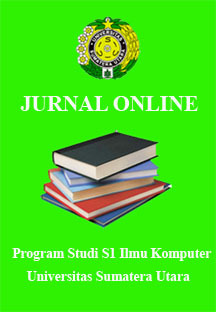 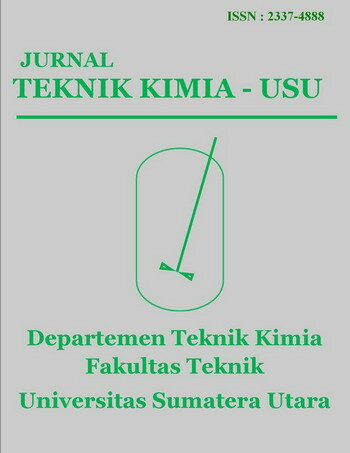 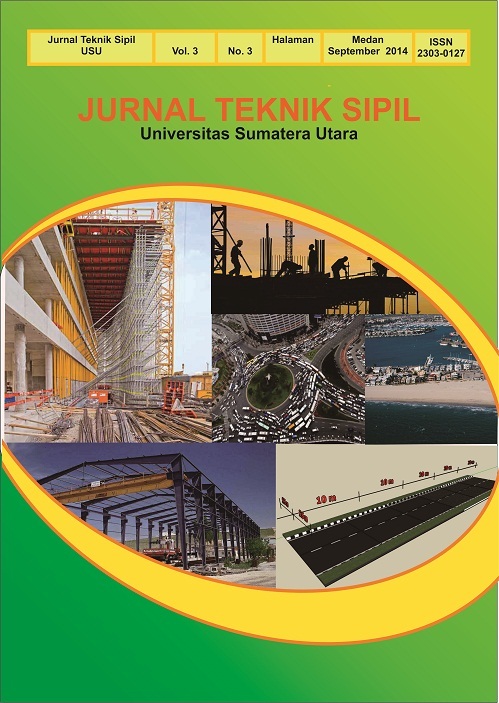 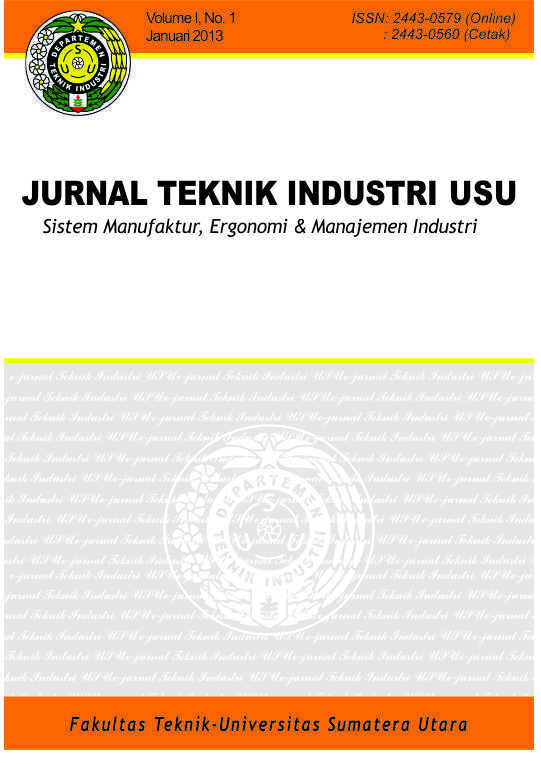 Tropical Agriculture Journal (JPT) is peer reviewed online journal of Agriculture Post graduate Study Program University of Sumatera Utara (USU) which has been accredited by KEMENRISTEK DIKTI NO: 21/E/KPT/ 2018. 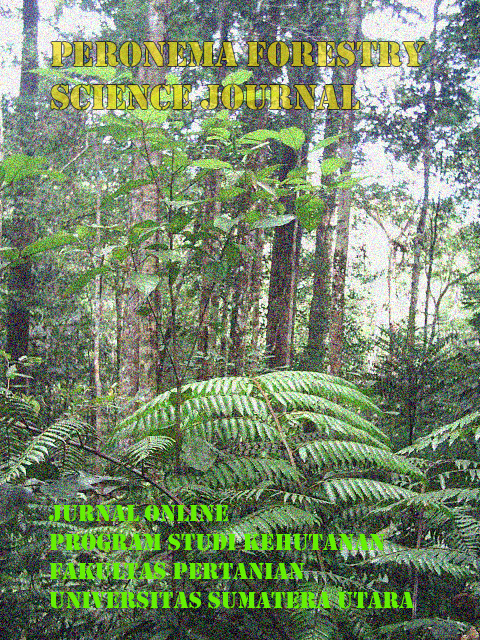 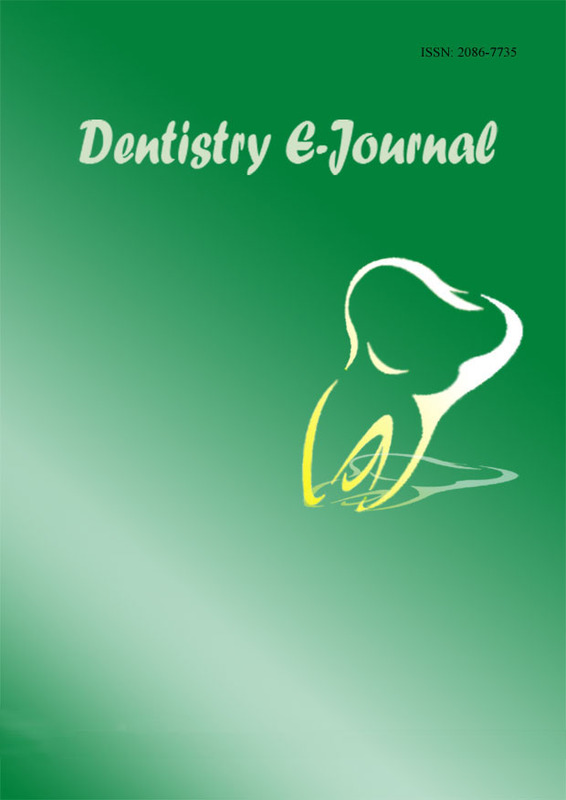 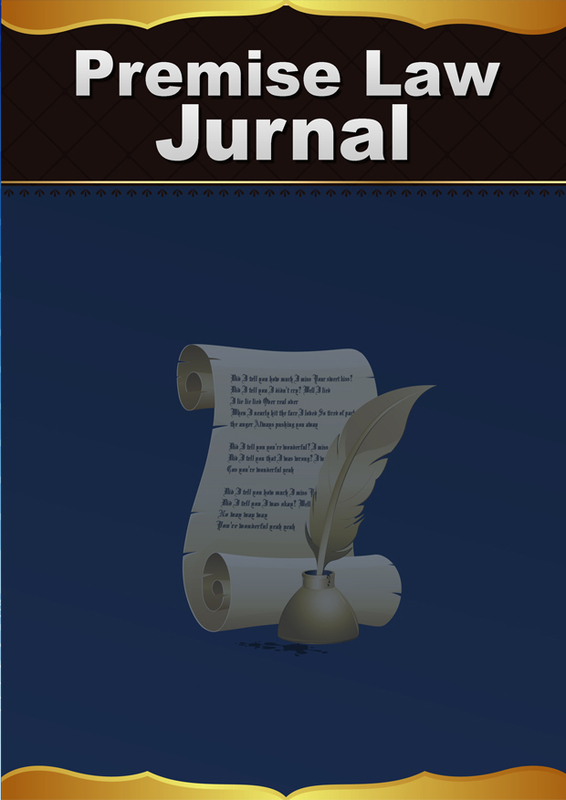 Journal is result of research, or scientific reviews of researchers, students and agricultural institutions and others related to agricultural studies in the tropical region. 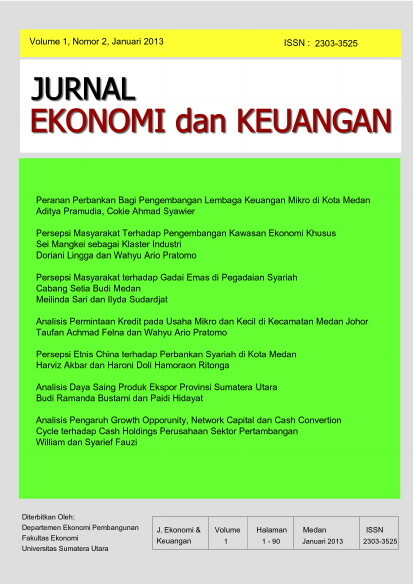 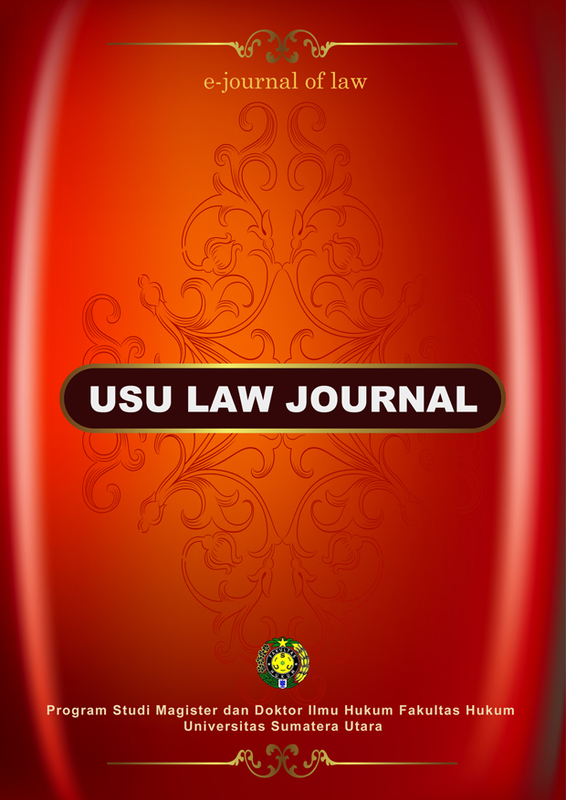 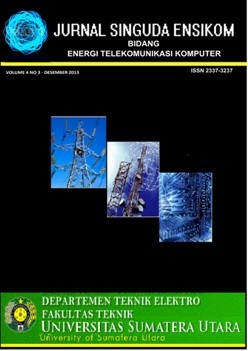 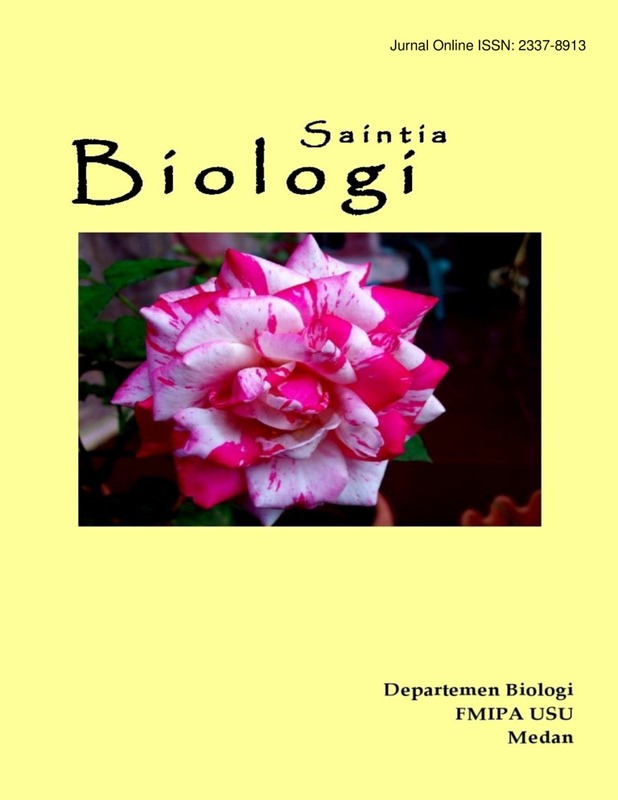 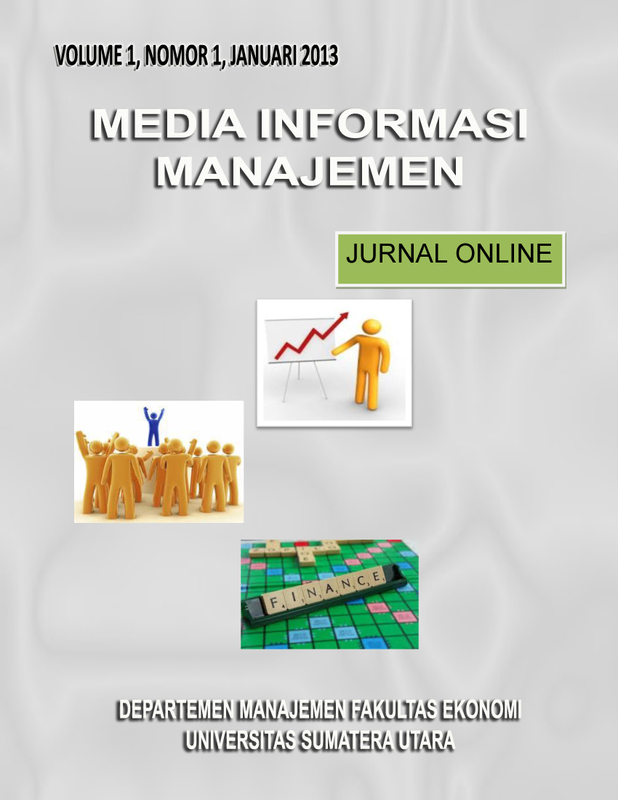 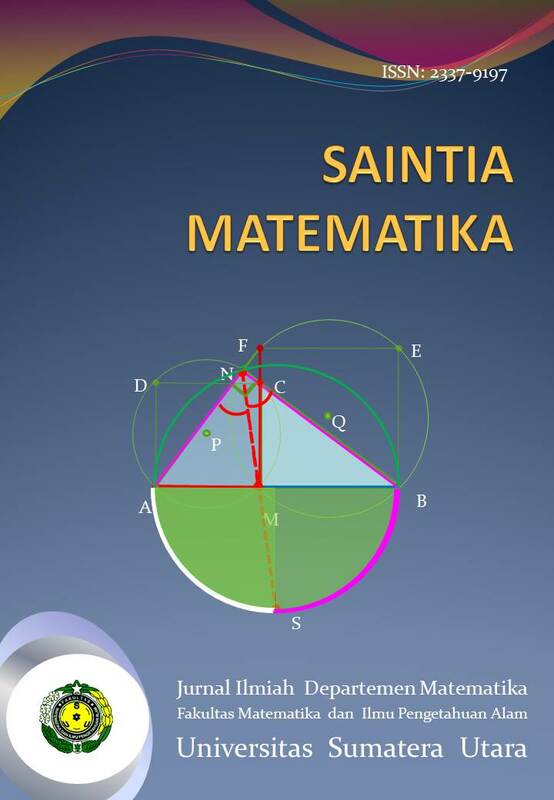 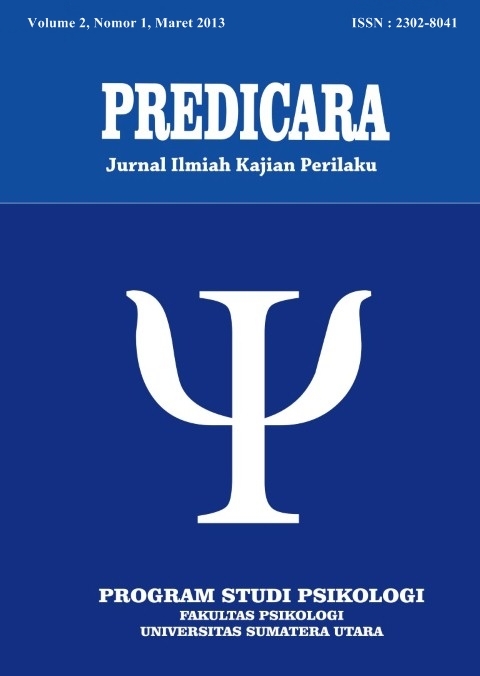 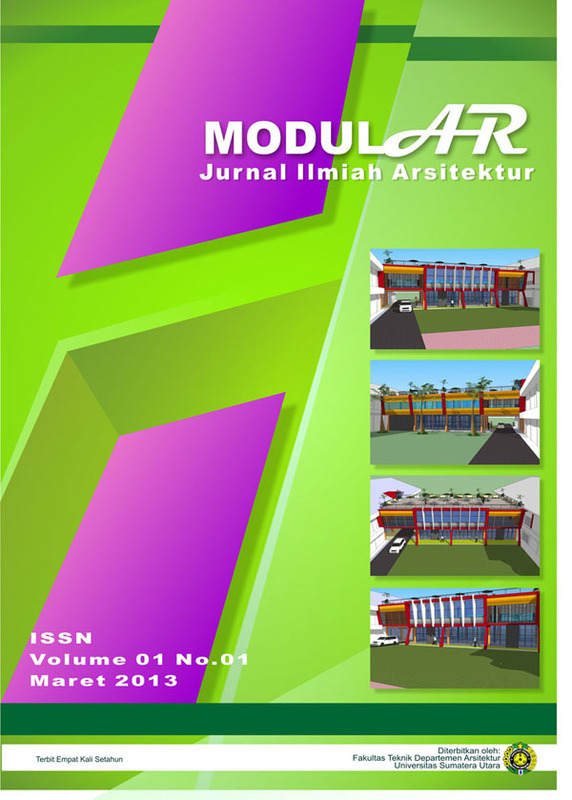 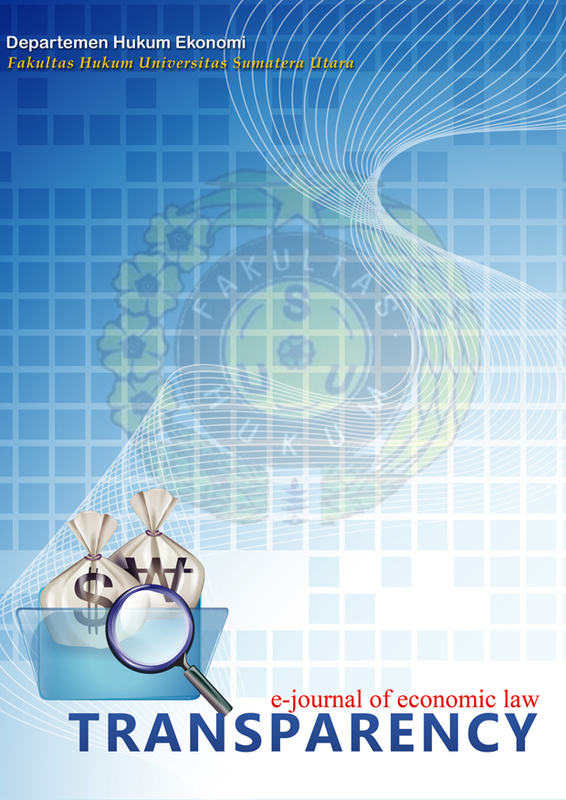 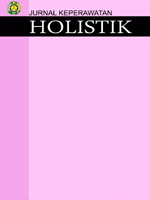 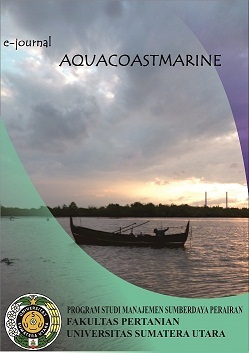 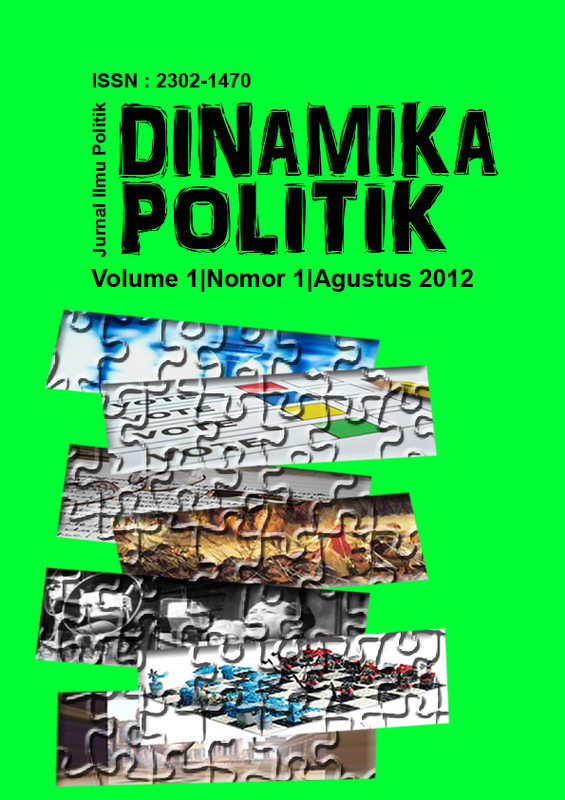 Published in Indonesian and English language with 3 volumes / year (April, August, December).